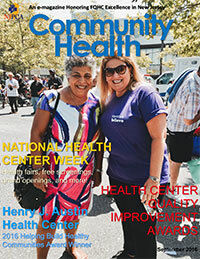 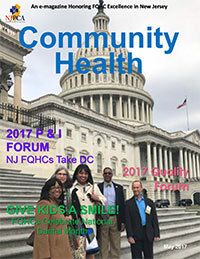 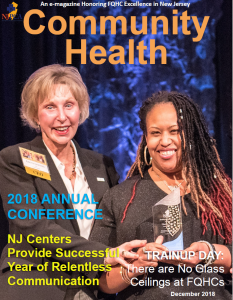 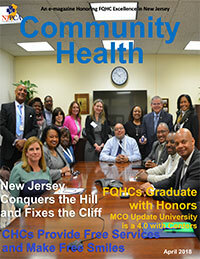 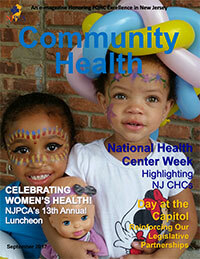 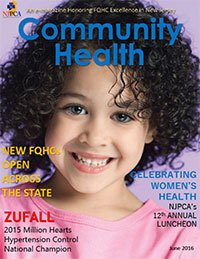 NJPCA Community Health is a new e-magazine honoring FQHC excellence in New Jersey. 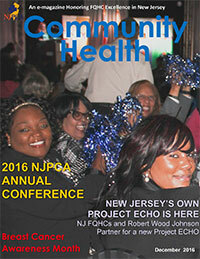 Content includes NJPCA and FQHC event highlights, media highlights, and national and state-specific news and updates. 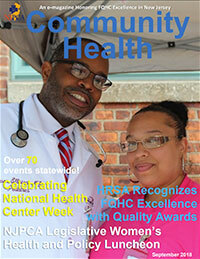 Links to archived edition of the magazine are always available here for your convenience. 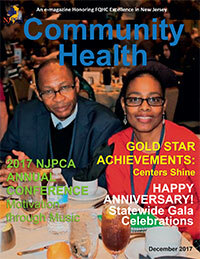 Please contact NJPCA Communications Coordinator, Toni Granato at tgranato@njpca.org, with any questions or concerns regarding the magazine.